Comfort of Thorn. I do not own this, the respective autor does. (Link in image credit.). 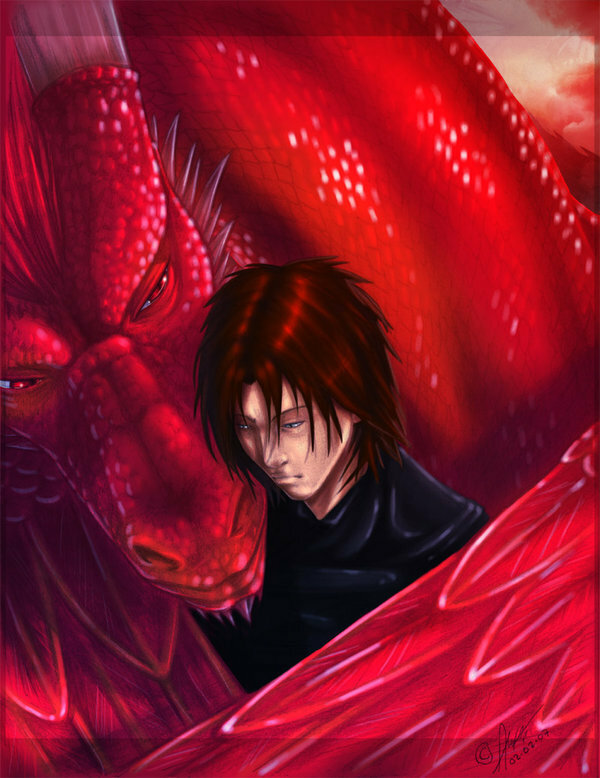 HD Wallpaper and background images in the eragon club tagged: thorn murtagh dragon.